Think the internet killed the old-school vacation rental agency? Think again. 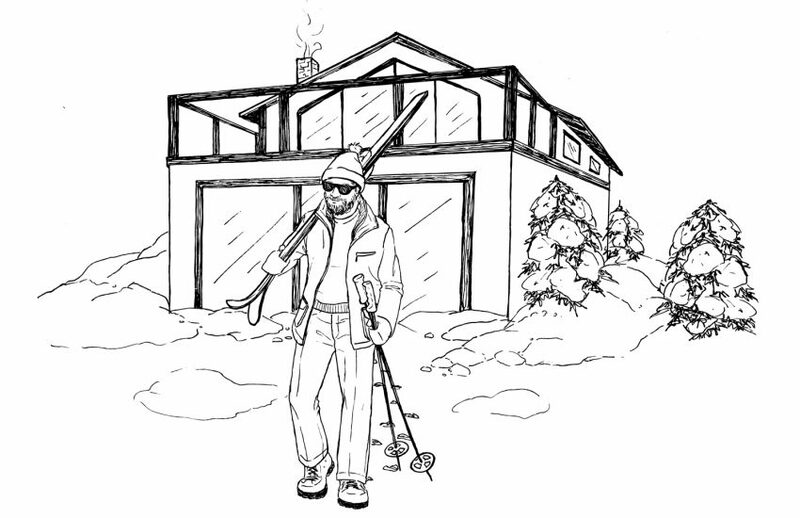 Why the best rental experience is often through a management company — especially in Maine. Robert Dash’s cottage overlooks a quiet cove at the mouth of the Little River in East Boothbay, with a shady fieldstone terrace and a stairway that winds down to the water’s edge. The kitchen’s newly remodeled, the Wi-Fi’s reliable, and the Jacuzzi tub is welcoming at the end of a long day of hiking or paddling. Dash, who lives in California but has multi-generational ties to Boothbay, bought the place in 1998, and he rents it out when he’s not vacationing there himself. But don’t try to find it on Airbnb, VRBO, or any similar web rental platform. So, like the owners of some 12,000 other Maine properties, Dash leaves it to a rental management agency — in his case, Boothbay’s Cottage Connection of Maine — to tend to booking and upkeep. 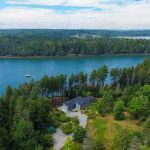 As buzzy as the various online managed-by-owner marketplaces might be, the market for professionally managed vacation homes continues to thrive — particularly in Maine, where digital trends tend to catch on slowly, and where vacation rentals have been woven into the fabric of the tourism scene since the days of the 19th-century rusticators. Even as platforms like Airbnb and HomeAway set bookings records in 2017, many of the Pine Tree State’s loveliest properties were invisible to folks who limited their search to such sites. 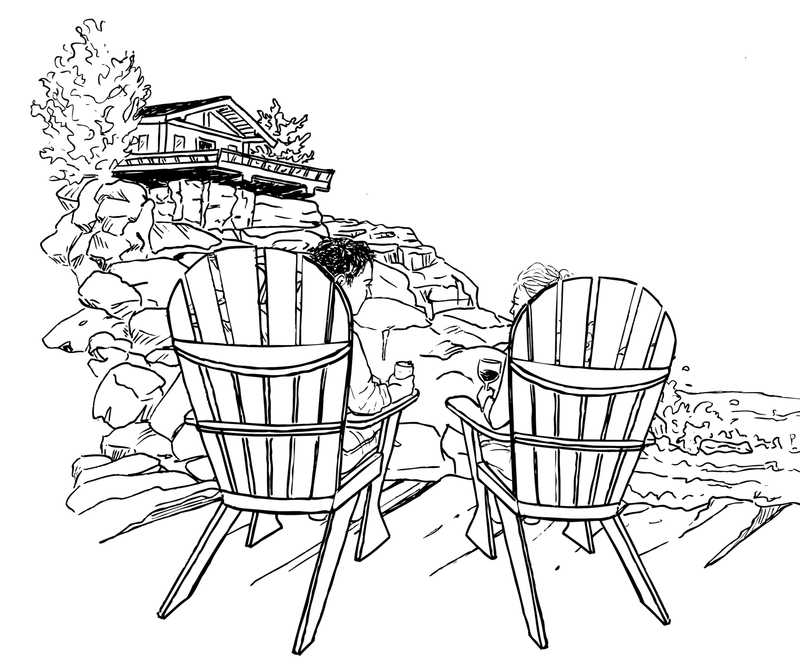 When Audrey and Jeff Miller launched Cottage Connection in Boothbay in the early 1990s, professional vacation rental agencies were a novelty. Rentals were largely managed by owners or hired caretakers, and visitors found them through classifieds or word of mouth. Owners sometimes wrote to real estate firms, like the one where Jeff worked, looking for help managing their properties, but few firms wanted to take on the responsibility. After watching one too many requests get thrown into the trash bin, Audrey says, Jeff came home one evening with a business proposal. Vacation rentals have been woven into the fabric of Maine tourism since the days of the rusticators. Twenty-five years later, Cottage Connection manages some 70 properties and is one of about 90 professional vacation rental agencies in the state. 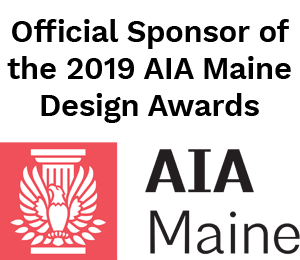 In 2016, such agencies brought in $420 million — about 7 percent of the tourism dollars pumped into Maine. And more and more people are using them. 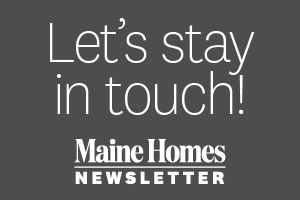 As visitation has swelled over the last five years, the percentage of overnight visitors staying in vacation rentals has ticked upwards, from 5 to 6 percent — more than 1.1 million people rented vacation properties in Maine in 2016. Beyond just handling booking, rental agencies (which charge homeowners variable fees and/or commissions on rental income) ensure that a house is cleaned between renters, that the carbon monoxide and fire alarms are in working order, that renters have been respectful of the property, and so on. Audrey had these responsibilities in mind when she helped found Vacation Rental Professionals of Maine (VRPOMe) in 2006, a group that has grown to include some 30 management companies that share a set of standards for the properties they manage — about the presence of railings and fire extinguishers, storage of hazardous household materials, outdoor lighting, and myriad other details — which they hope set them apart from many Airbnb listings. “When people list properties just because they have an extra room, and it’s not their full-time job, there can be issues,” says Amanda Hunt, of Northwoods Camp Rentals in Greenville, who says she’s heard her fair share of horror stories from customers who sought her out after a bad experience with an online booking: the family that arrived to find their stay double-booked, the couple that never even found their rental on account of poor directions. A guaranteed adherence to safety codes is the most valuable amenity agencies can offer. 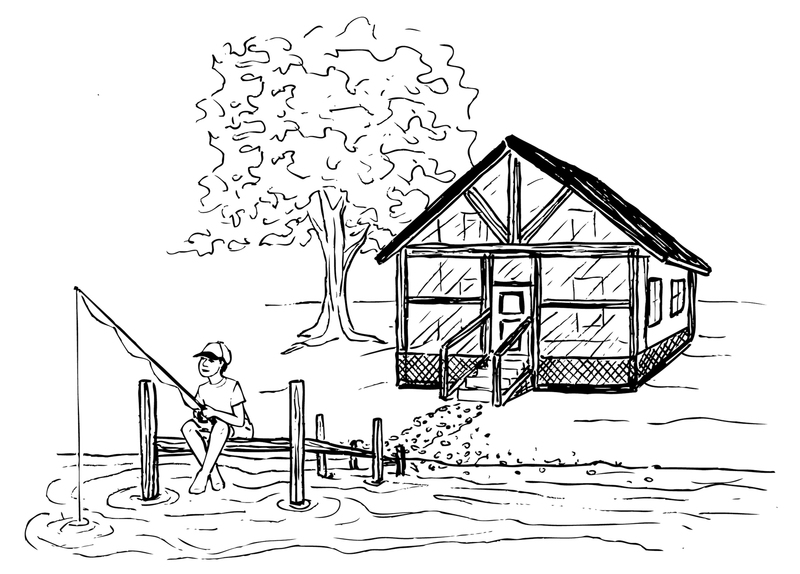 For VRPOMe vice president Justin Ford, a volunteer firefighter and owner of the Rockport agency On The Water In Maine, a guaranteed adherence to safety codes is the most valuable amenity agencies like his can offer. He mentions safety hazards he says he’s spotted in photos from Airbnb listings: children climbing concrete staircases with no railings, houses on mountain properties with steep ledges and no barriers. In particular, Ford says, the presence and placement of functioning smoke detectors keep him up at night (“I see how quickly fires happen.”) He’s turned away homeowners whose places fell short of code — and he’s seen some of them go on to list their properties online. What’s more, where VRBO homeowners might be off on vacations of their own (or, as is common among Maine listings, seasonal residents living out of state), professional rental managers can perform a kind of concierge duty, helping renters find everything from extra blankets to the best nearby beach. “Vacation rental managers are on call 24/7,” Hunt says. “We check guests in, we know their names, we know their kids’ names, and we’re right here if there are any problems.” More than once, she says, she’s gotten phone calls in the middle of the night — most recently from guests who locked themselves out of the house they were renting. Hunt was right over with an extra set of keys. Some of our favorite vacation rentals!